River cruises take you to Rovaniemi’s two major bodies of water, Ounasjoki and Kemijoki river, for great views. Step big cruise and share the experience with dozens of others, or book a smaller river boat for your family and friends. Find river cruises for all tastes below. Experience the excitement of treasure hunting and a one of a kind boat trip at Ounasjoki river. Experience the magic of the midnight sun on the Ounasjoki River. 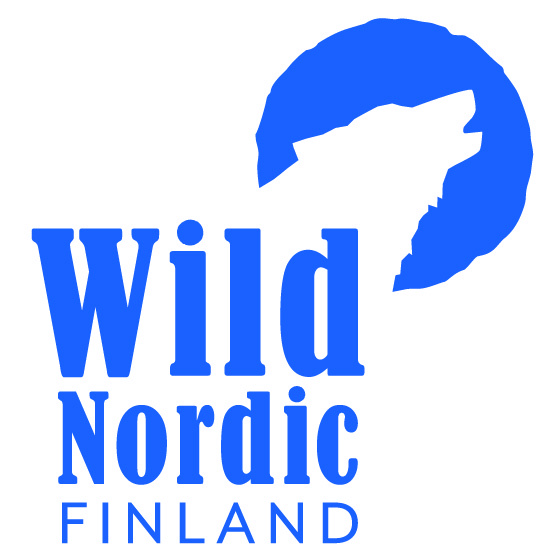 Enjoy a funfilled day full of plays and activities at the Happy Fox farm by the Ounasjoki river – a real experience for the whole family. 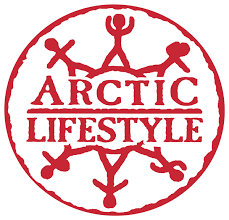 Arctic Lifestyle is a safari house and program service company based in Rovaniemi, Finland. 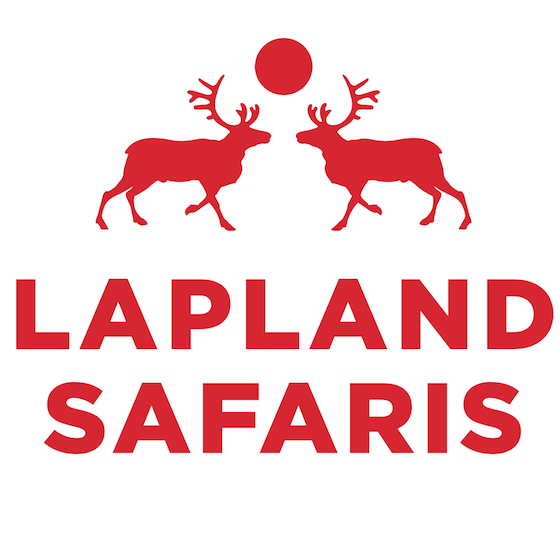 We aim to provide unforgettable experiences for our customers through the spell of Lappish nature, first class equipment and experienced staff. Welcome to the Happy Fox family. 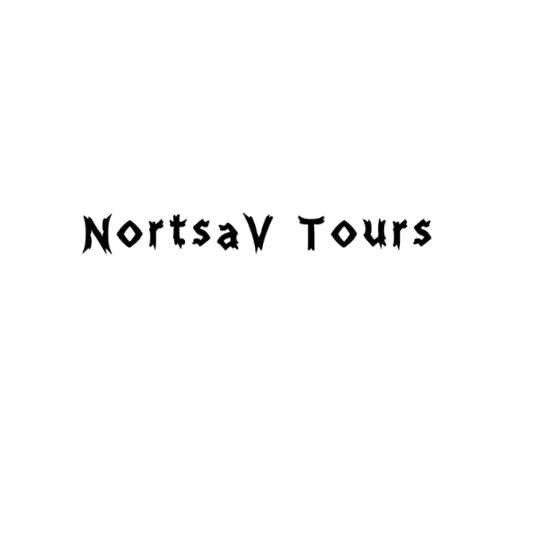 We are small local family company situated at Rovaniemi. We provide year round nature activities. 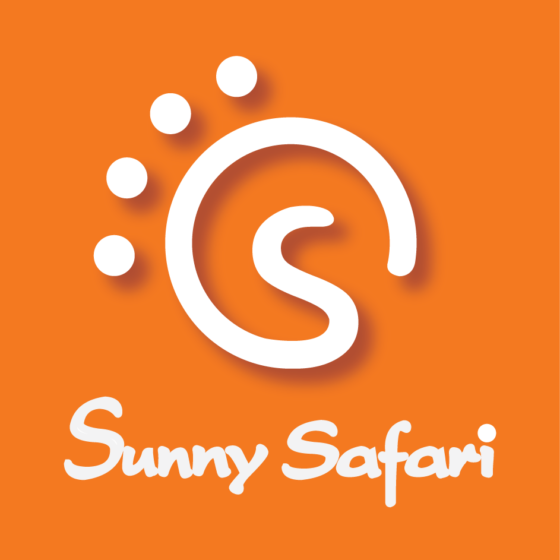 We want to offer you a comfortable and peaceful experience with various activities. 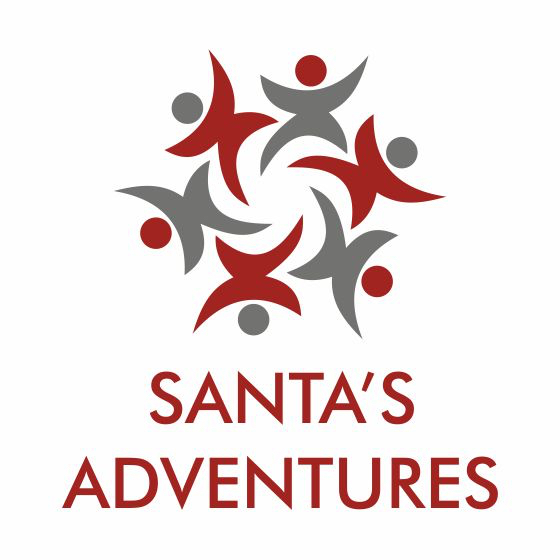 Santa´s Adventures - Your guide to the Top!